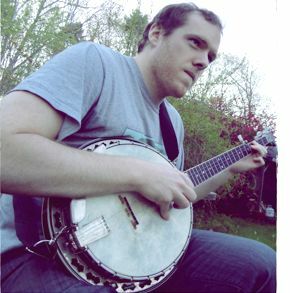 Harpswell, ME -- Foxfire; Conor Mulroy’s fourth independent release, is a sweet blend of bluegrass and classical music as interpreted through a progressive jazz lens. Imagine music that blends together elements from each of these styles, but still cannot be categorized into any one of these genres. The title is an homage to a specific type of algae that glows a bio-luminescent blue at night and can only be found in certain areas of Appalachia.